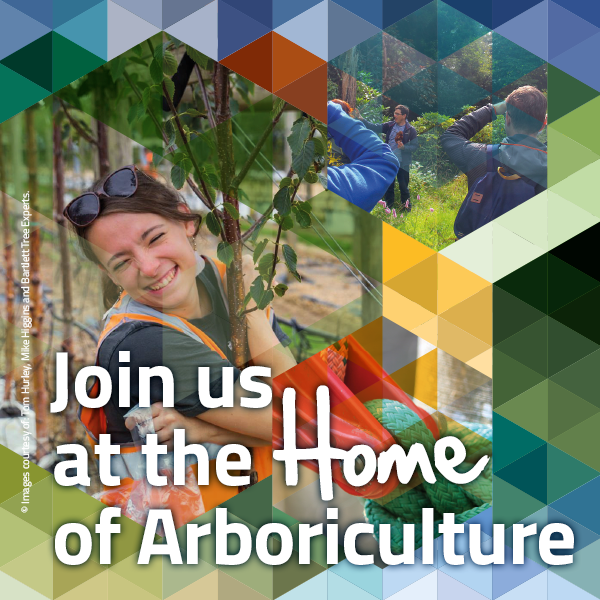 The Arboricultural Association brings its annual College Climbing Competitions to Sparsholt College and Askham Bryan College this spring. Booking online for the competitions is now open. If you have any queries or questions please contact events@trees.org.uk. Students with less than one year of practical climbing experience will all climb on either Prusik or Blakes hitch systems. Students with more than one years practical climbing experience may climb on any AA approved climbing systems. Please ensure you download the PDF before filling out. Once completed, save it and send it to events@trees.org.uk. Booking is now available online but if you wish to register interest in any of the other climbing competitons please email: events@trees.org.uk or fill out the form opposite.